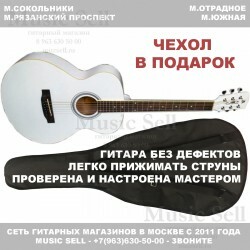 Alicante Folk White + Чехол! 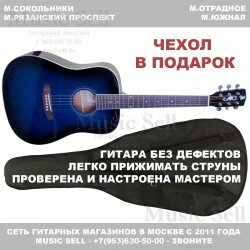 Alicante Dreadnought Wide Neck Blue + Чехол! 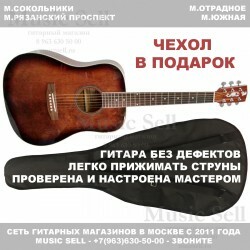 Alicante Dreadnought Wide Neck Brown + Чехол!